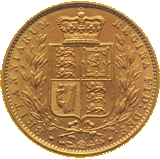 Since the introduction of the modern day gold sovereign in 1817, the size and specification has remained constant ever since. 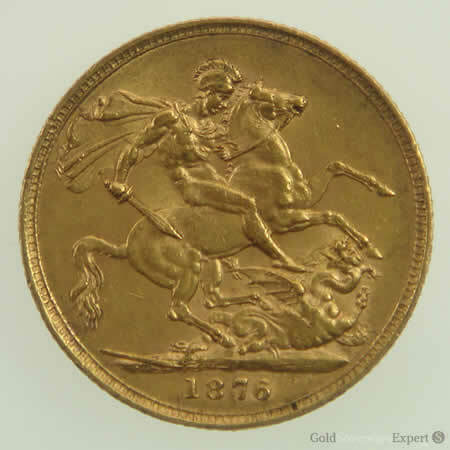 It was the Coin Act of 1816 which set the specification of the gold sovereign. 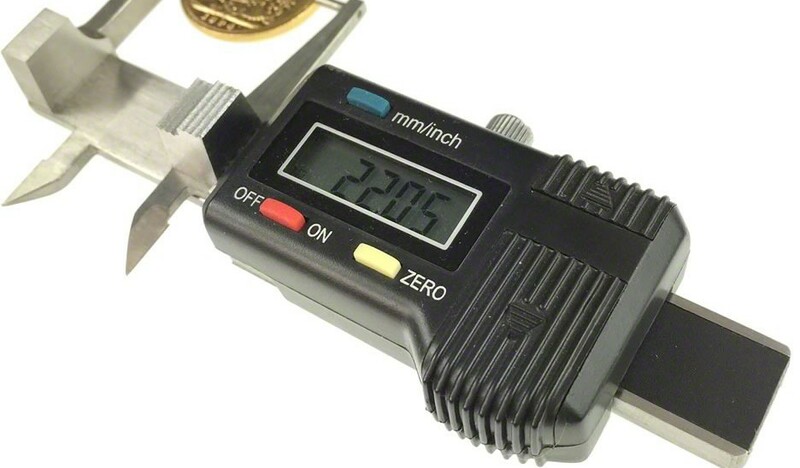 This included the gold content, guaranteed to four decimal places, along with the overall weight and its diameter. 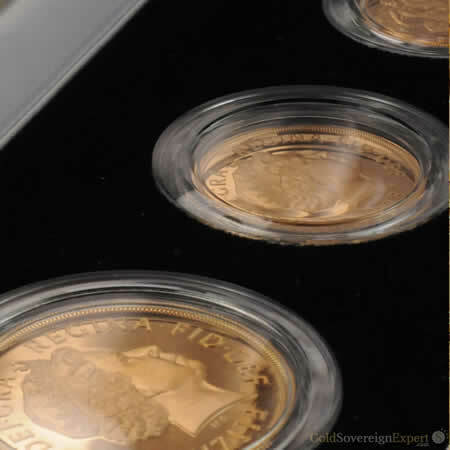 Weighing-in at 7.98805g, a gold sovereign was considered legal tender providing it didn’t fall below the legal minimum weight of 7.93787g. 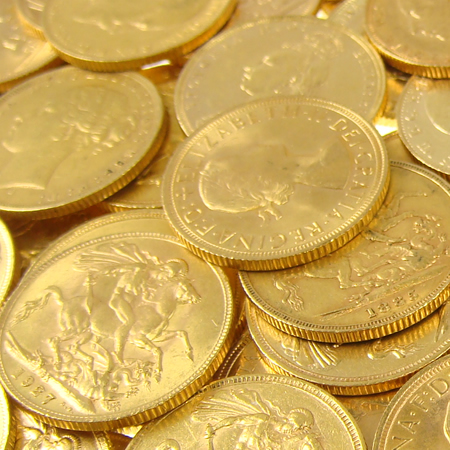 Old and worn coins that failed to meet this criteria were melted down and re-coined.